...to hire an outside agency to help develop and launch your company’s recruitment marketing programs. After all, it’s your business who’s doing the hiring, and it’s your team who’s doing the recruiting. Doesn’t that make it your job to market your jobs? Affirmative, it does. 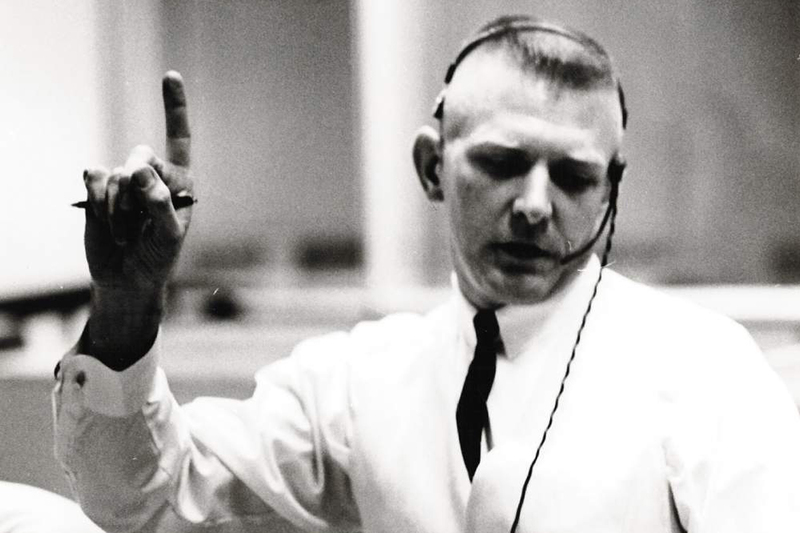 It’s critical that you don a Gene Kranz vest, direct the mission, and maintain control. However, that doesn’t prevent you from onboarding specialists who can take the marketing side of your recruiting to a higher orbit. 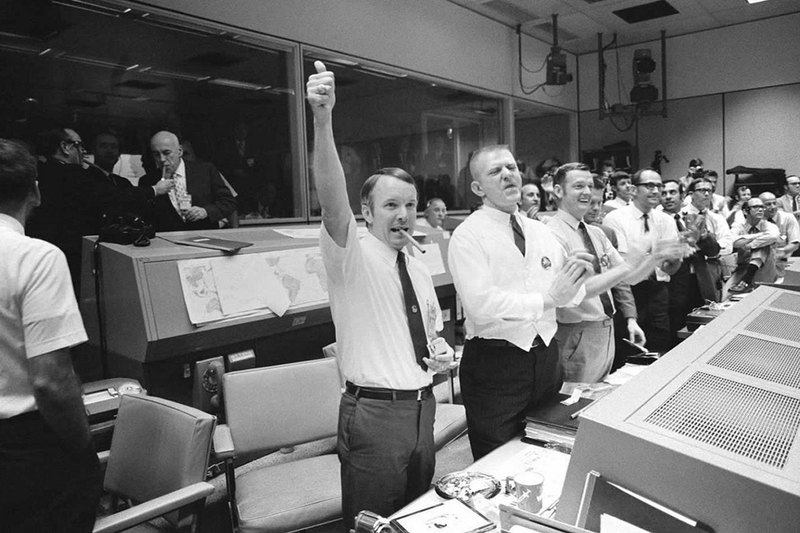 We may not be a space agency or rocket scientists, but here’s a countdown of 5 things we can do to give your recruiting a lift. 5. Let you do your job. 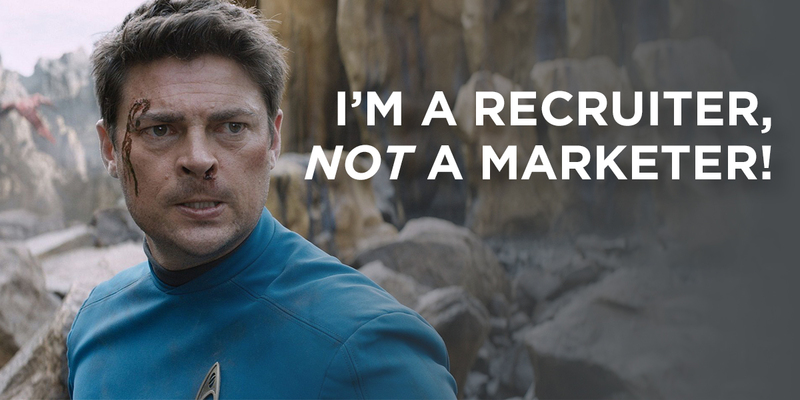 You're a recruiter. You most likely weren't trained in marketing, but now you’re expected to do it—both the high-altitude strategy and the ground-level tactics. We’re comfortable working at each elevation. We’ll partner with you on top-level missions like targeting your audience, positioning your brand, and developing your message. We’re also glad to handle everyday tasks like posting a job or placing an ad. All that frees you up to spend more time on your most critical work: recruiting the leads we send your way. 4. Simplify your work (saving time and money). We can’t reduce recruitment marketing to a single button click, but we can reduce it to a single relationship. Instead of having to maintain connections with a complex network of media vendors, you’ll have a direct line to us, and we’ll take it from there. Plus, we work with these vendors on a daily basis, across our entire client-base, so we're able to negotiate the absolute lowest rate possible because of the volume of business that we bring them. You can't get those rates by going direct. 3. Go boldly into any ad space. We’re ready and willing to take ads anywhere that fulfills the mission. In fact, our only preference in terms of placement is the place that works. Depending on your goals, that place might be on a job board or billboard, a radio or TV station, a Google search or Facebook page. More likely, it’ll be a combination of them all. We’ve explored and mastered an expanse of placements, but have no conflicting interests that pull us in a particular direction. That means we can impartially aim you toward solutions that work and away from black holes, Klingons, and other dangerous territory. 2. 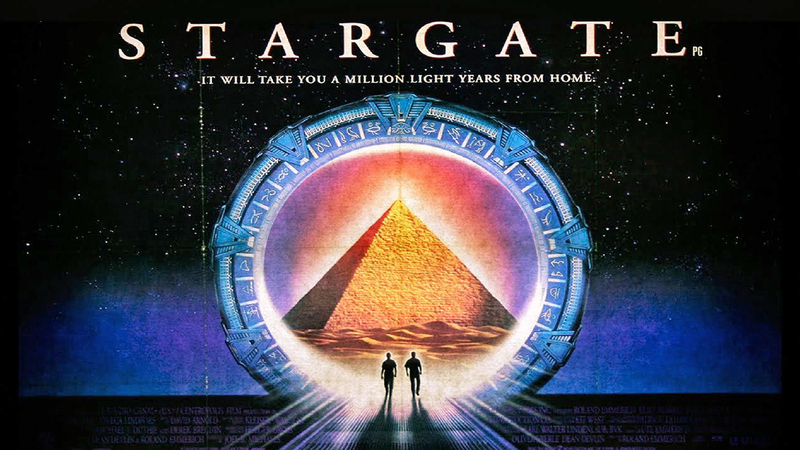 Open the gate to a universe of creative talent. Your employment brand should connect with people. Move them. Compelling creative content plays a key role, and our professional in-house team can deliver. Websites, videos, ad campaigns—we make them all to transport your message to your audience and get them moving your way. 1. Provide a guiding force. It’s your story. 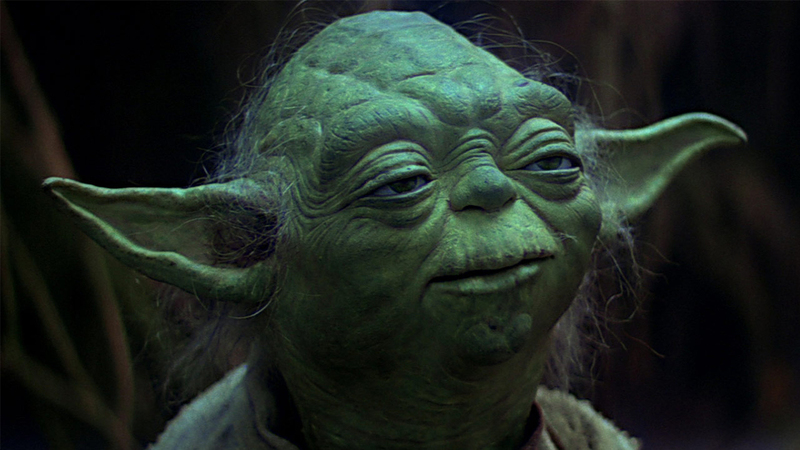 You’re the hero, but every hero needs a trusted guide—a Yoda of sorts who can pass along a lifetime of experience. We been doing this for a long time, so we’re able to bring our experiences to bear on any ideas or decisions. Let's face it, it's never a bad thing to have a trusted partner to tell you when your plot could use some fine-tuning or even a revision. The key is to choose a partner who’s reliable and has your best interests in mind. In the end, an agency relationship can go much farther than placing ads. It can and should be a true partnership where we can help you take a giant leap toward accomplishing your recruiting mission.